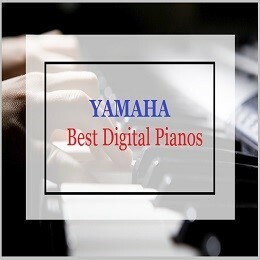 Williams, relatively new in the league have been known for creating fascinating digital pianos, especially for entry level students and intermediates. 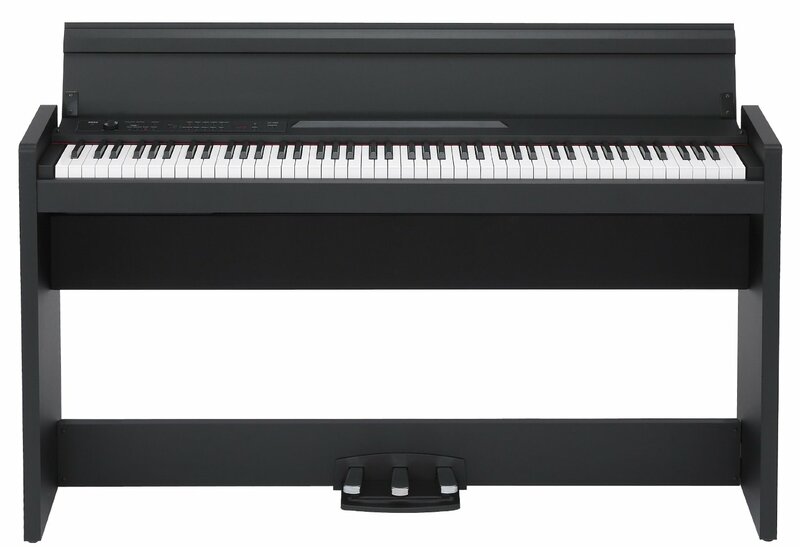 William’s keyboards may not match to the likes of Casio, Yamaha or Korg, but after their portable models like the Allegro 1 and 2, they have introduced their latest piano called the Williams Legato. It is an 88 key semi-weighted keyboard that has gained popularity in the global market with its affordable pricing for a low budget price. Let’s see if the Williams Legato can meet expectations of students and maestros in the music world. 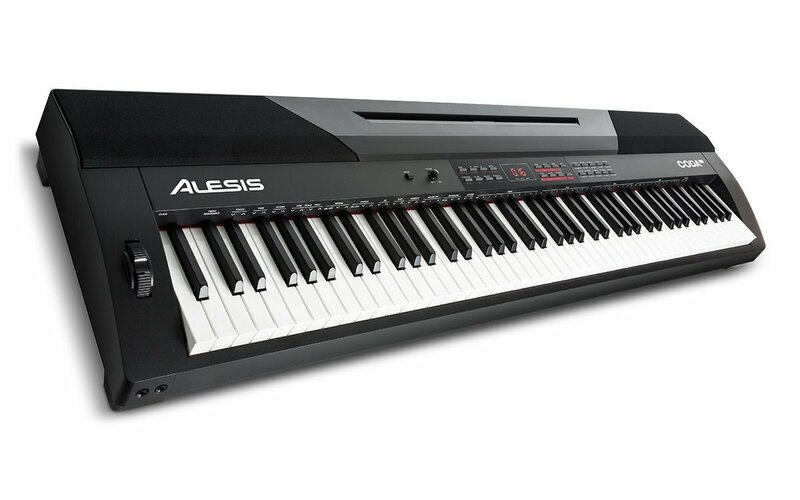 88 semi-weighted keys: This model effectively bridges the gap between a traditional piano and a keyboard as the semi-weighted keys successfully transmit the real feel of playing a piano while not having to press the keys too hard. It keeps the bulk of the keyboard down. 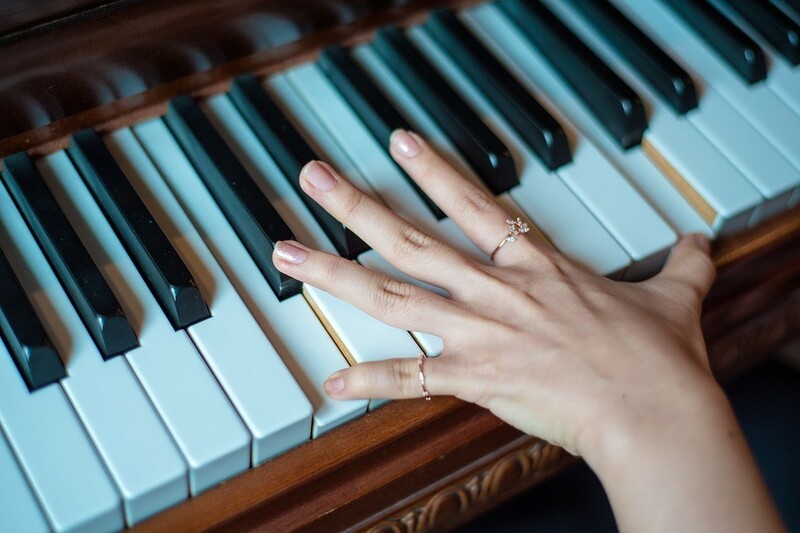 Five commonly used sounds: There are five distinct and vibrant sounds such as the piano, electric, organ, synth and bass which can be used to create a masterpiece. Split and layer function: The MIDI controller allows users to spilt and layer different tones to create unique and remarkable music. Pricing: Williams Legato is one of the most reasonably priced in the market. Does low price equal low quality on the design? As affordable as it is, the body of the instrument is built of relatively low quality plastic. The power switch, buttons for managing effects and the volume knob may not look grand as compared to its prototypes by competitors in the market. The model lacks a display board and has no recording facilities. Including such features would have increased the price. The 10W speakers are placed on each side of the front panel, which when turned up can fill the room with its volume and are powerful enough. However, if you are looking for thegrand piano experience, it may not exactly meet your expectations. To increase the sound experience, use of an external P.A or headphone is recommended. The rear panel has a MIDI port and a USB slot that enables media storage. Unfortunately, lack of a dedicated output debars the simultaneous use of speakers and earphones. Sound: The sound quality of the Williams Legato is well above average and quite impressive. This model is enabled with a third party sound library that comprises five sounds. 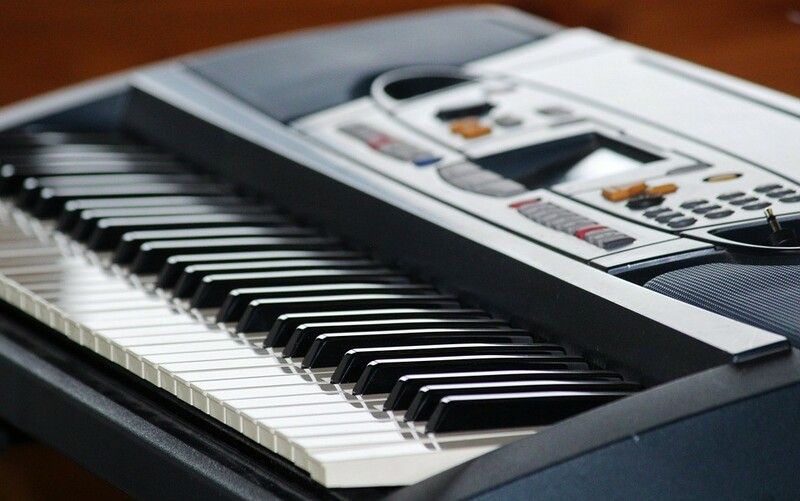 The split mode allows the user to divide the keyboard into two parts, allowing sound selection for each zone like a combination of Piano and Bass or Bass and Rhodes and the like. The polyphony of 32 notes is quite low and does not support playing complex harmonies or extensive double handed chords. The volume balance between the two sounds is not freely adjustable and thus how much the split and the layer function are helpful becomes a question. The grand piano tone on the Williams Legato sounds quite artificial and is far from those offered by entry level digital keyboards from Casio or Yamaha. 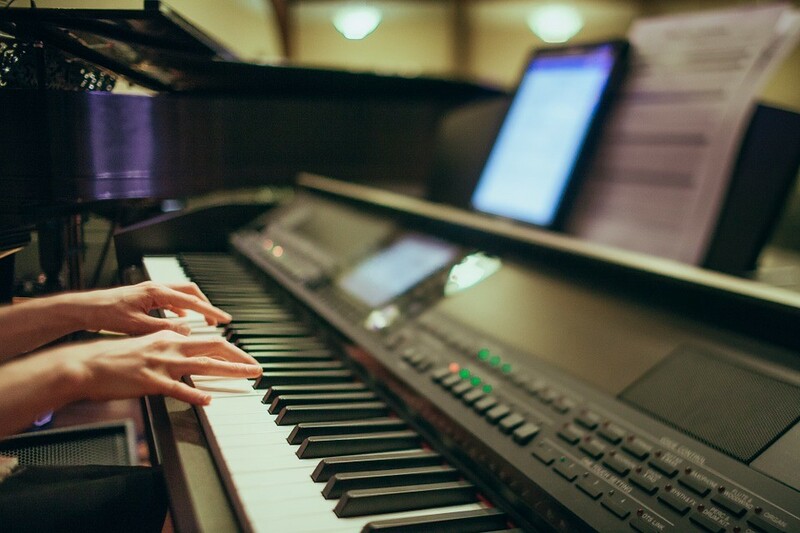 The not-graded keys emit sound similar to that of an organ rather than that of a digital piano. 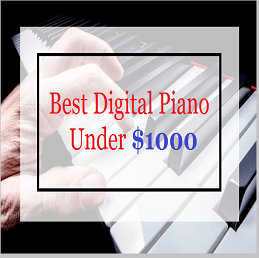 If you are on the look-out for a piano that can create a variety of sounds or give several options of in-built demo songs, then this may not be the best option for you. It is battery operated and equipped with audio jack and headphones. 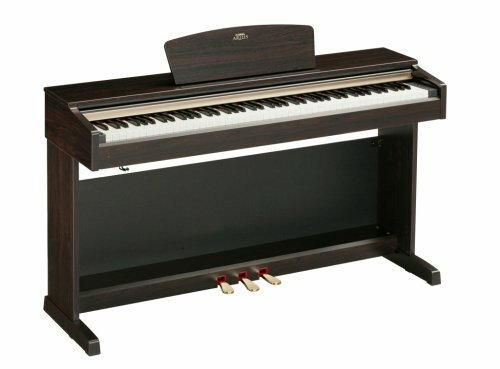 This feature will allow you to carry the piano to rehearsals without worrying about the power supply. The key action of William Legato may not be the best for learning piano basics when compared to Allegro 2. Allegro offers a better sound with a higher polyphony of 64 note and ten voice options. Allegro also has a LCD display and with its in-built recorder you can save your songs, tuning them with improved effects. 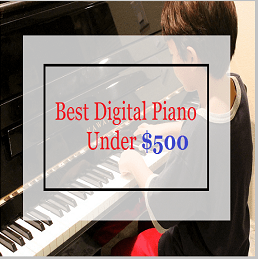 The ultimate choice though rests with you for if the piano loyalty and weighted keyboard don’t really make much of a difference, you can grab the Williams Legato as an alternate inexpensive choice. Overall the Williams Legato is priced to sell and thus remains one of the best-selling keyboards in the market today. 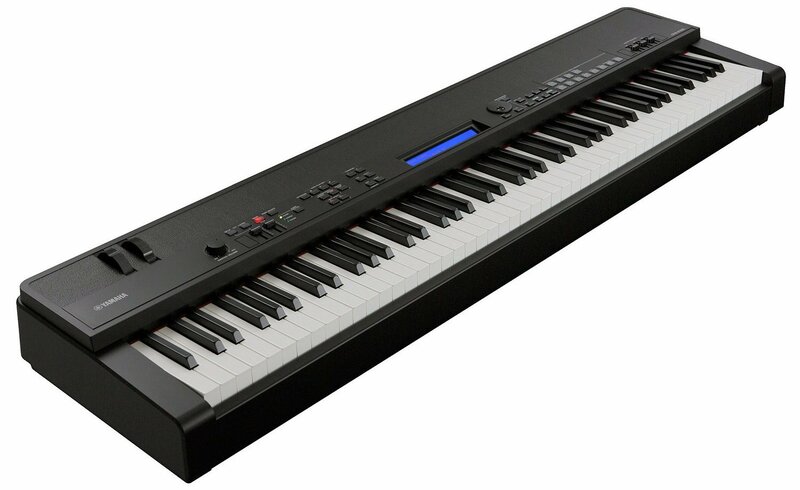 It is a well-build, portable, full sized keyboard with a good sound quality. It’s more of an affordable option with limited selection of voices and additional features. It may not be aesthetically fascinating, but gives a considerably pleasant feel to the piano. If you are a beginner, Williams Legato can ascertain a valuable experience for a good price. 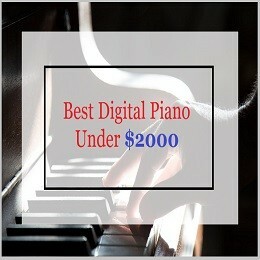 If you are looking for advanced applications, you could rather try William’s previous models like the Allegro 2, by paying another $50 more otherwise Williams Legato is an equally good piano and purchasing it for the price it’s available at is really a wise choice.